As our ugly Midwestern winter begins to rear its frosty head again, it’s vitally important that you know your VW car, truck, or SUV is ready to take all that this season is going to throw at it. To help you prepare your vehicle, our experts at Hawk VW put together a quick winter readiness guide, which can be seen below. If you know your VW needs servicing, don’t wait until winter hits to address the problem. Schedule servicing at our Hawk VW service center, located near Plainfield, IL, then take advantage of our service specials, and head into the snowy season with a well-maintained vehicle. If you have any questions about vehicle servicing or winterization, please call our service center at (815) 741-1100. Tires can be greatly affected by wintery weather, with cold temperatures and icy conditions posing a threat to everyday driving. When temperatures drop, so does tire pressure – checking to ensure your tires are inflated to the correct levels is a key component for on-road safety. It’s also important to inspect your tire tread for wear using the penny test, simply taking a penny and placing it head first into the tread. When you place the penny, the top of Lincoln’s head shouldn’t be visible. 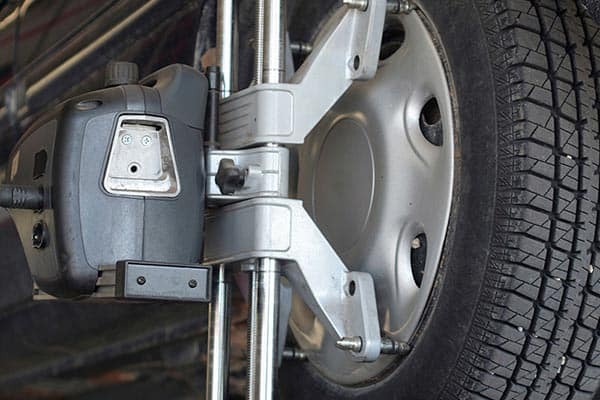 If it is visible, it’s time to get your tires replaced. Also, while all-season tires are adequate, you may want to consider winter tires. They are specially designed with softer rubber and a unique tread pattern for ice, snow, and cold pavement. A weak battery is a dead battery when frigid weather hits. Testing the strength of your battery before winter hits will help prevent a break down on the road. 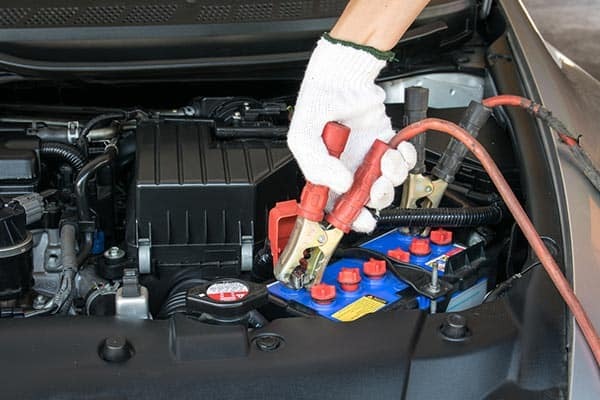 If your battery needs to be replaced, one of our skilled technicians will be happy to help. Checking fluid levels is another important component for winter preparedness. Engine oil, fuel levels, antifreeze formula, and windshield wiper fluid should all be examined and cycled if need be. Antifreeze should be flushed and replaced every two years. Your regular windshield washer fluid should be replaced with a winter formula that contains antifreeze. 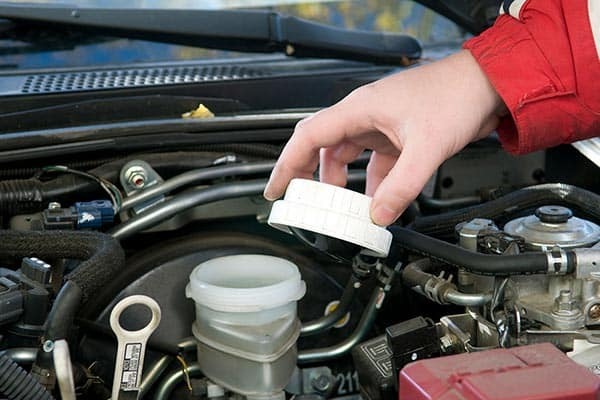 If you are due for an oil change, its better to do it before temperatures drop. Lastly, its wise to keep your gas tank filled at least half way, as this will prevent fuel lines from freezing. While everything in this guide will undoubtedly make your winter driving much safer, accidents do happen, and when they do its good to have a back up plan. Having an emergency kit in your car, truck, or SUV can get you out of a pinch quickly. Key items a roadside emergency kit should contain are: a first aid kit, blanket, scraper, flashlight, cell charger/battery, water, and snacks. If you want to go the extra mile, add jumper cables, flares, matches, and some road salt or sand to give your vehicle some extra traction when stuck. Don’t wait for old man winter to motivate you to get your VW vehicle serviced! Schedule a service appointment today at Hawk VW, located near Plainfield, IL, and head into winter worry-free. Be sure to check out our service specials as well. 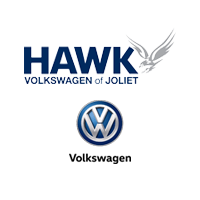 If you have any questions, call one of our Hawk VW specialists at (815) 741-1100.